We are most interested in your response to L. Ron Hubbard, A Profile. 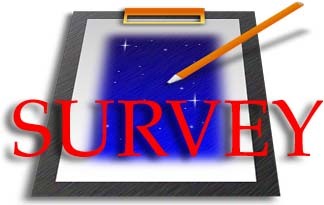 Please fill out the following survey form and let us know your view. What interested you most about Ron, A Profile? Is there anything we can do to improve the content or functionality of the site?